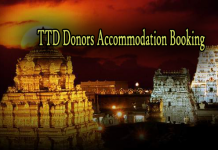 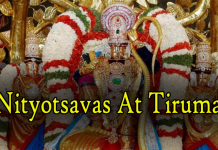 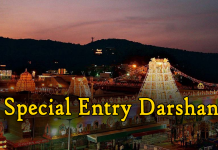 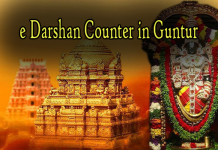 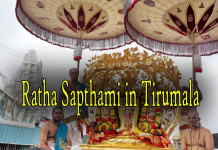 TTD had constructed major complexes with all the required facilities for serving the pilgrims visiting Tirupati. 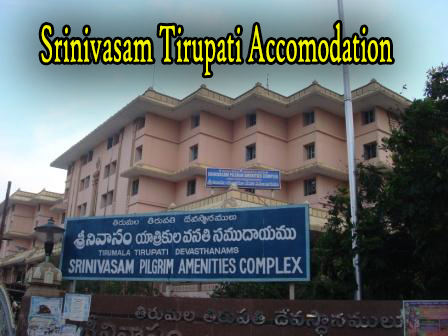 The most famous one among the TTD Complexes is Srinivasam Complex. Allotment is subject to availability and you can book the rooms in online. 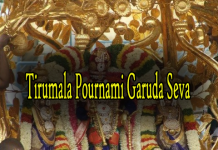 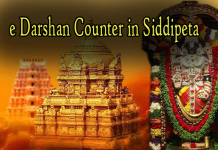 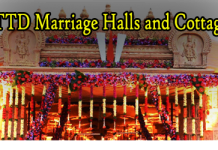 Srinivasam is located opp. to RTC Bus Stand. 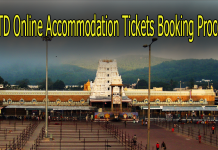 Below are the price details of each category of Room. 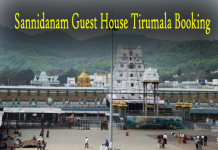 arrival at the allotment counter in srinivasam as all the people can’t book the rooms online. 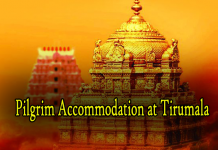 Based on the available rooms on that specific day allotment will be done to pilgrim. 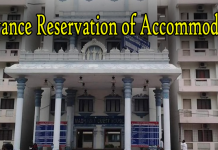 book rooms. Pilgrims who wish to book rooms on arrival has to fill out a form available at allotment counter and produce original id proof .Pilgrims has to wait with patience at the allotment counter as it usually takes 2 hrs – 3hrs during peak days like Bramhotsavams, New Year, Public holidays, long weekends. 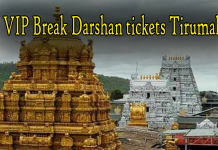 For Book now visit TTD official page for click here.